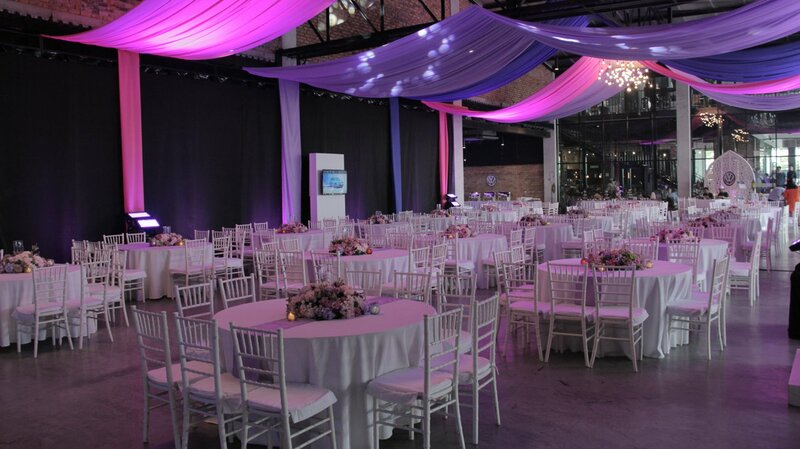 The Ex8 event space has proven to be a popular venue for a variety of events. 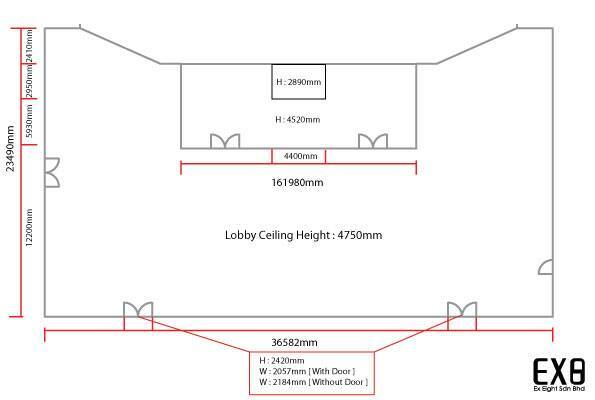 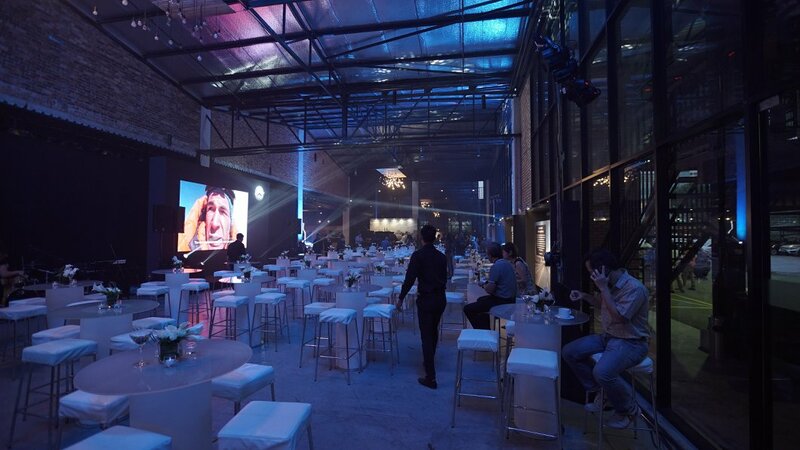 Whether it’s a product launch or annual dinner, it has proven to be a versatile space. 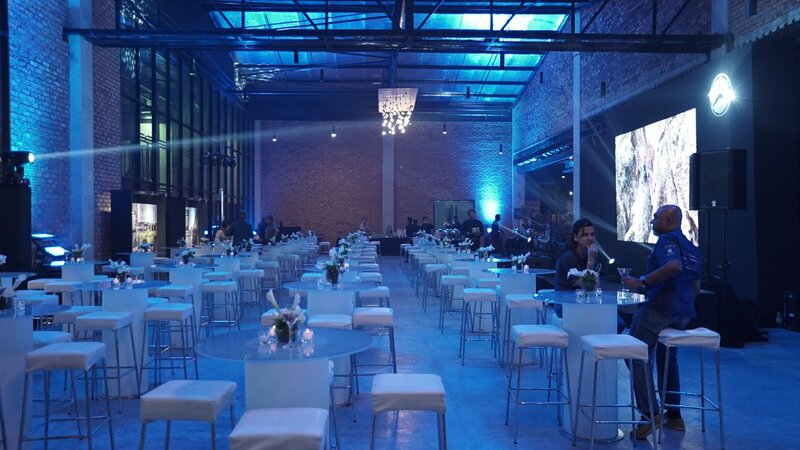 The high ceiling and the industrial chic, together with a rectangular form makes Ex8 a very dress-able event space, as long as your budget allows for it. 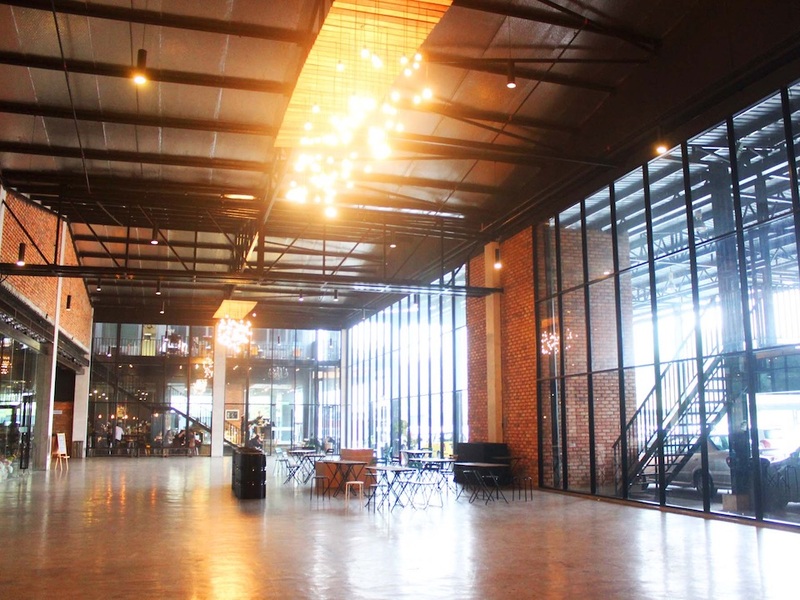 The Ex8 event space is located at Jalan SS 13/4, which is just 700 metres off the New Pantai Expressway. 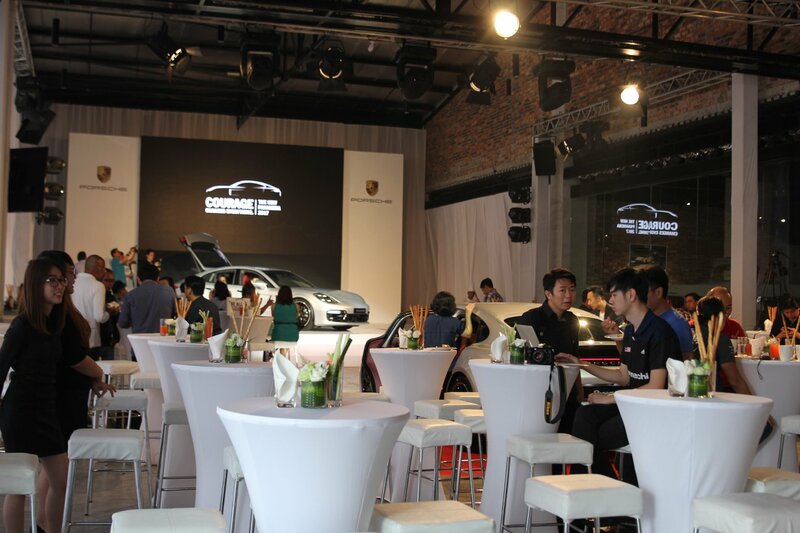 It is also served by the KESAS Expressway. 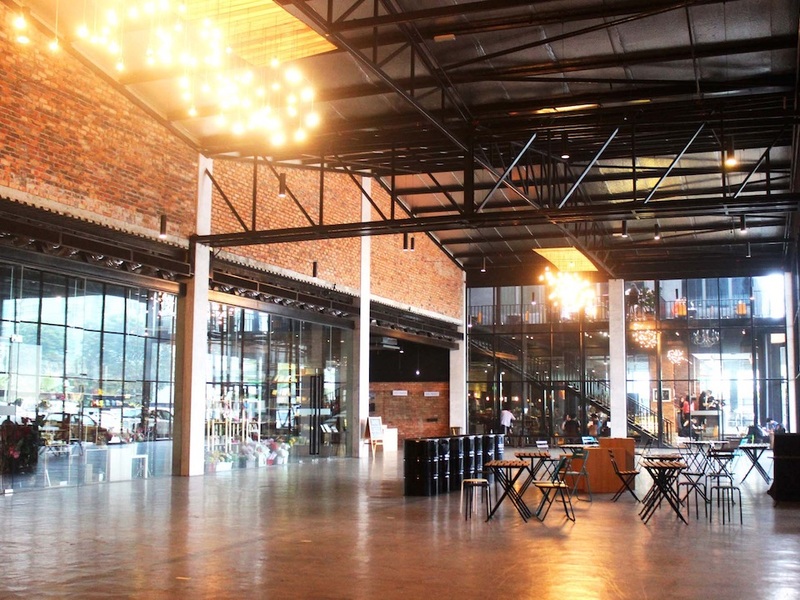 All this means that it can be easily accessed from all parts of the Klang Valley. 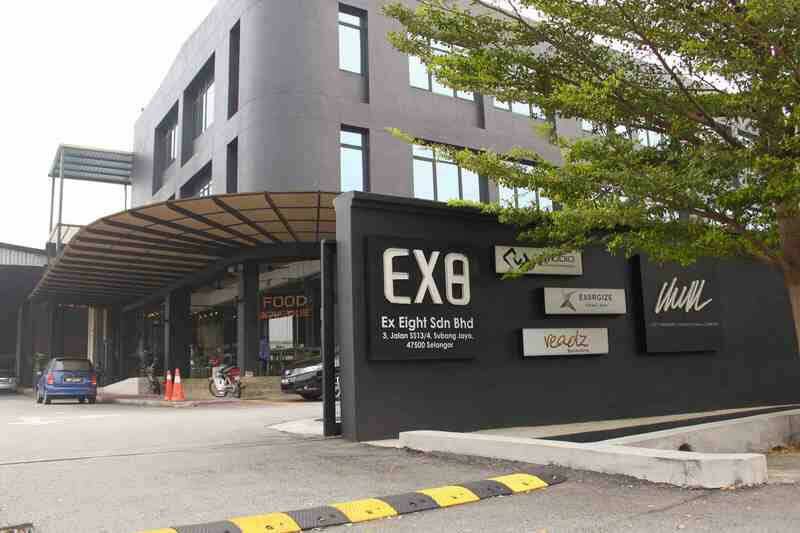 There are some parking bays available within the Ex8 event space compound and there are also municipal parking lots just 50 metres from the building.